← Schmidt – Relocation Sale! 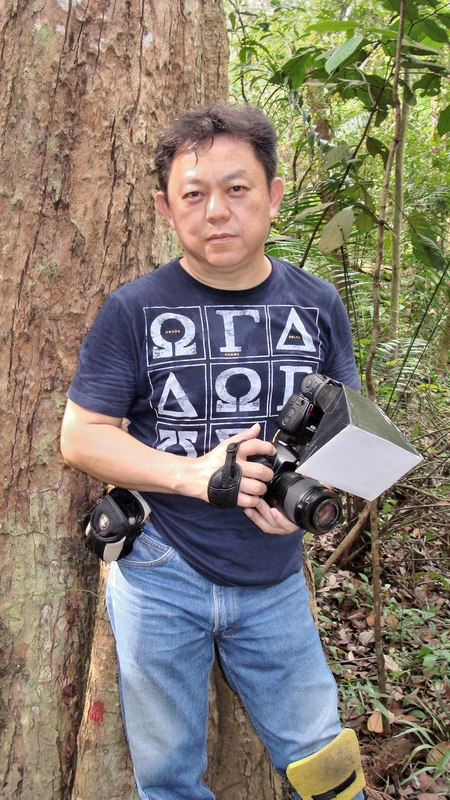 01st April 2014, Singapore – Olympus announces 2 new cameras, namely the TOUGH TG-3 & Stylus SH-1. from the above specifications, it seems like the new TOUGH has gotten more beefing up and sounds like an incredibly fun camera. Over to the Stylus SH-1, the camera seems to have revived “yesterday once more” with it’s retro-looking but stylish feel. The specifications are decent and well-poised for some serious photography work. 10.Touch screen focus & shooting. Judging from the published specs, the SH-1 are designed for street photography or doubles up as a very competent travel camera. 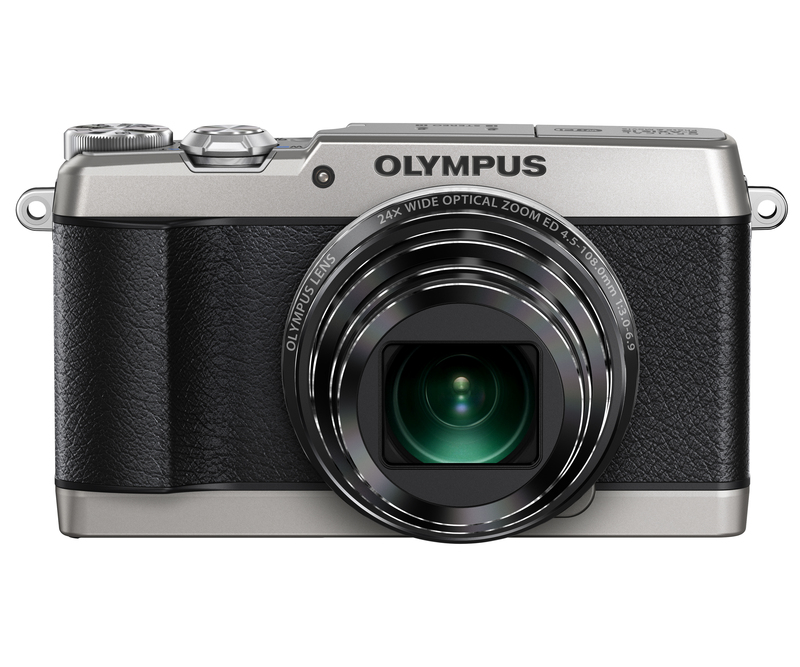 We will try to ask Olympus of they have a review set for us soon. 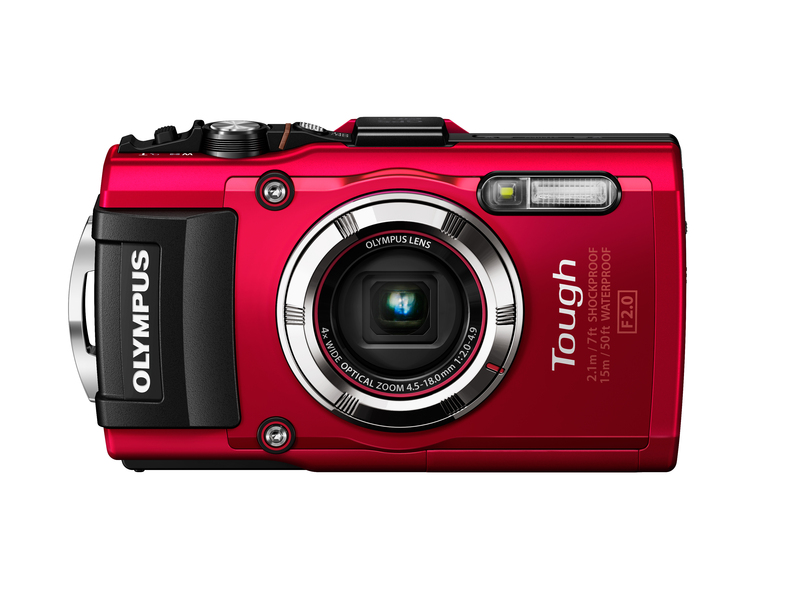 This entry was posted in Brand: Olympus and tagged Olumpus. Bookmark the permalink.